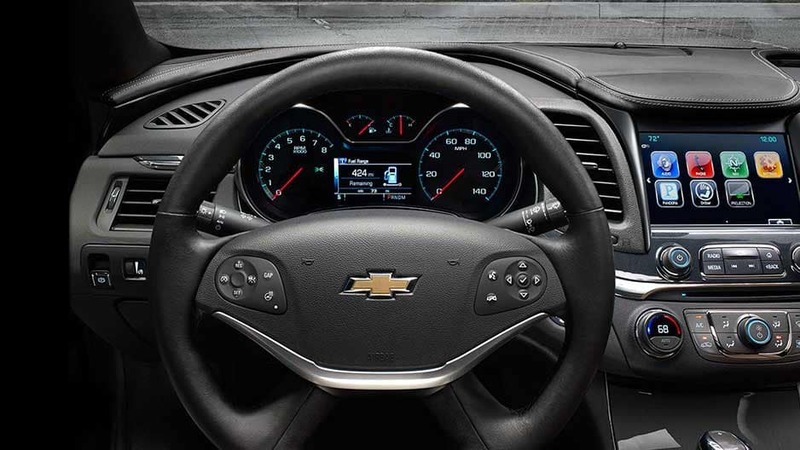 The new Chevrolet Impala is expertly designed with you in mind. 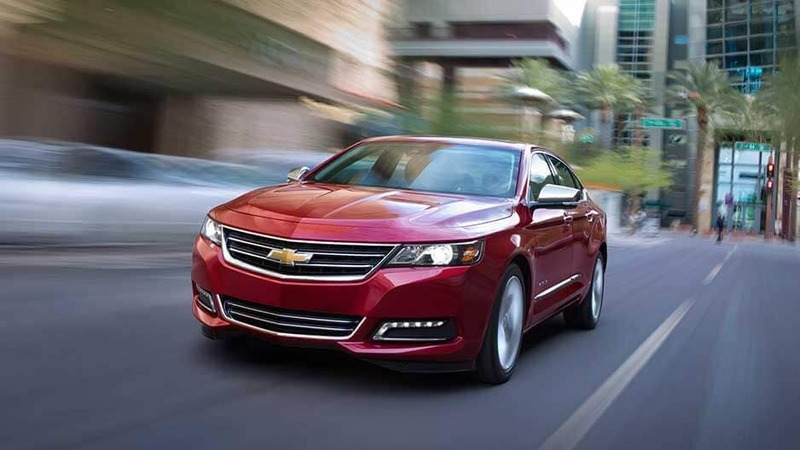 The new Chevy Impala is here and changing the full-size-sedan game. 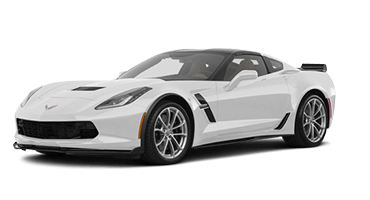 Starting under the hood, the new Chevy Impala has two powertrain options: a 305-horsepower 3.6-liter V-6 or a 29-mpg-highway 2.5-liter four-cylinder. 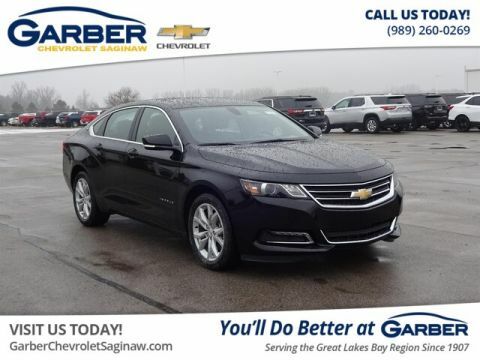 Whether you’re racing along the back roads of Bay County, running errands in Standish, or commuting to work in Midland, the new Chevy Impala has the power you want with the fuel-efficiency you need. 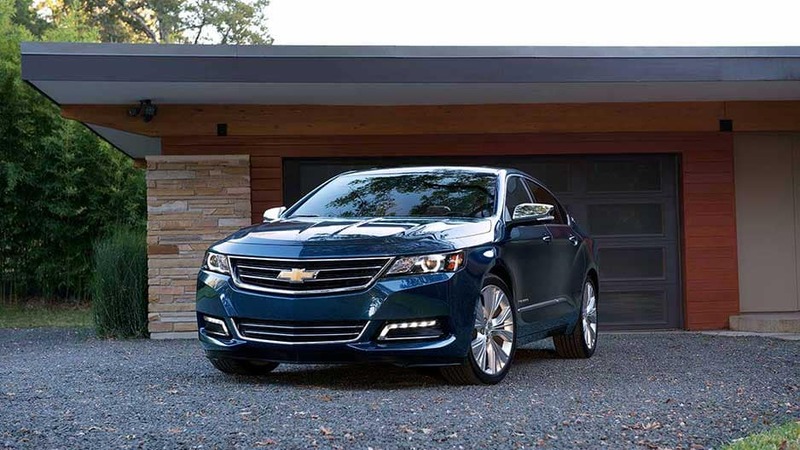 The new Chevy Impala is dressed to impress in every department. 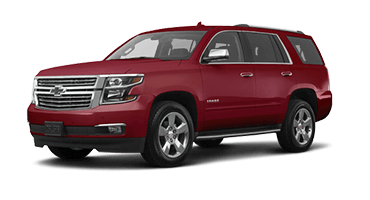 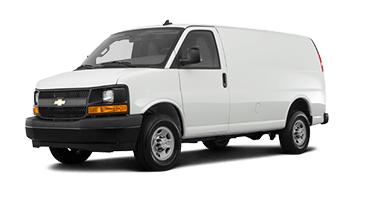 Slip inside and let its spacious seating for up to five adults amaze you. 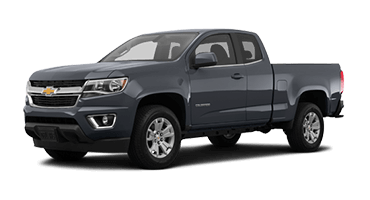 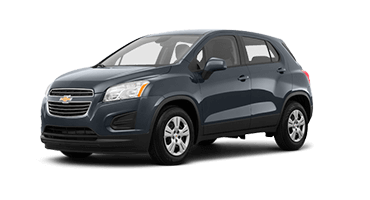 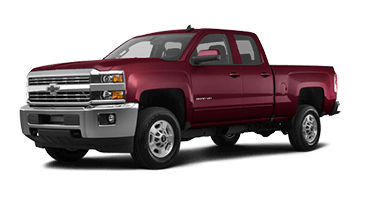 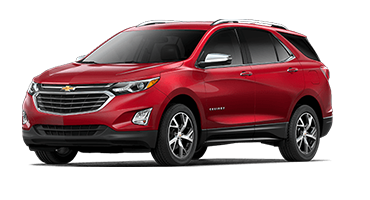 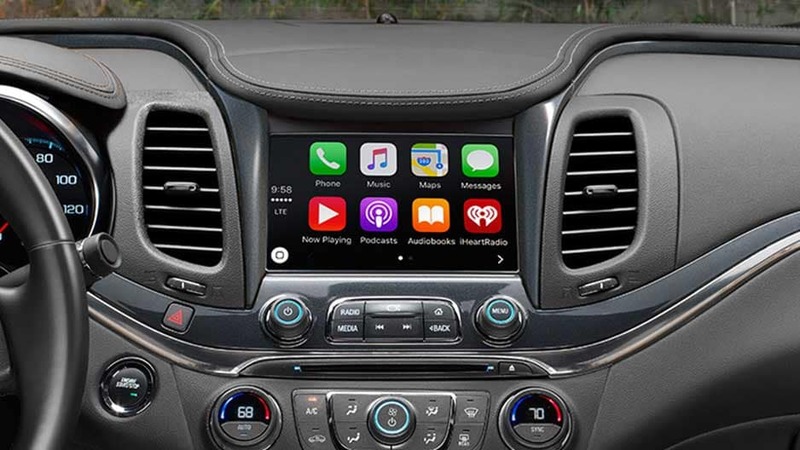 If you’re looking for tech, you’ll find several advanced features, including the Chevrolet Infotainment system and 4G LTE Wi-Fi. 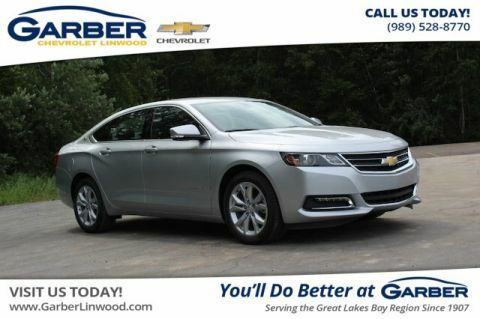 The Chevy Impala wraps all this in a sleek, head-turning package that commands attention no matter where it goes. 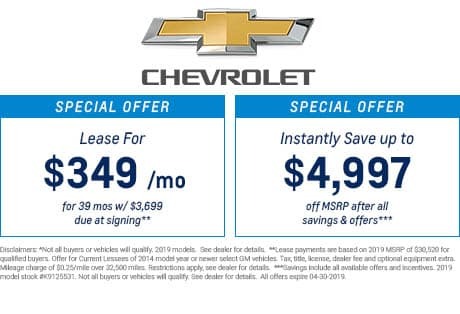 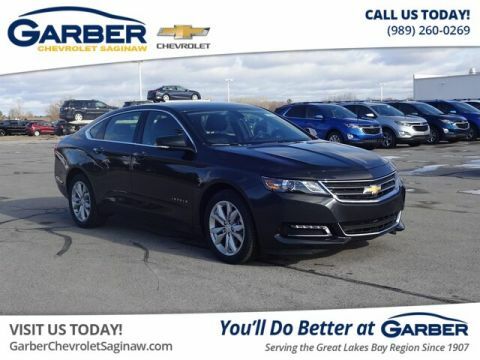 Seeing is believing, so come test drive the new Chevy Impala today at Garber Chevrolet Linwood and get ready to fall in love with this standout sedan. 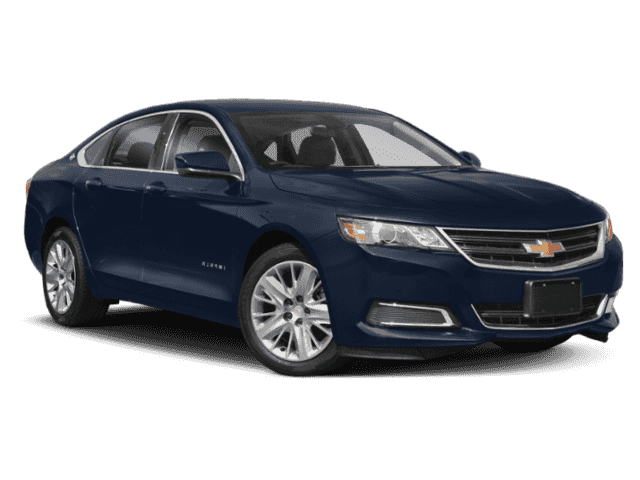 Next time you hit the open road, do so in the new Chevy Impala, the full-size sedan that keeps an eye out for you and your precious cargo. 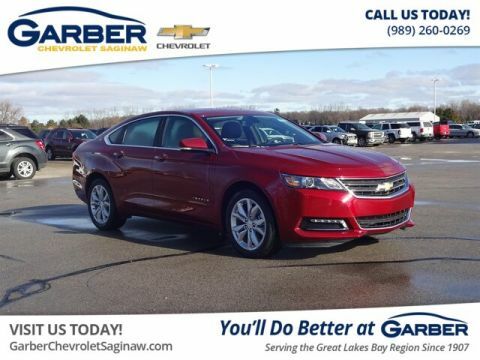 With a plethora of advanced safety features, such as forward-collision alert and lane-departure warning, the new Chevy Impala helps you detect and prevent collisions from happening. 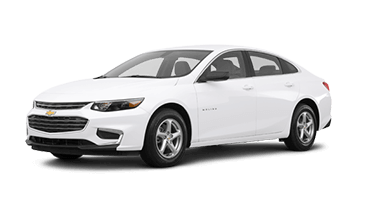 But Chevrolet knows the real fun comes while you’re driving, and the Impala delivers with its available 3.6-liter V-6 engine that churns out 305 horsepower. 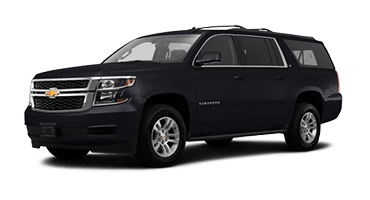 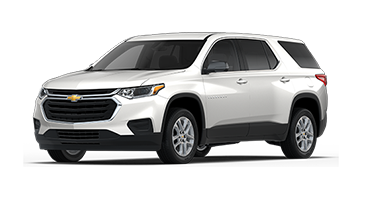 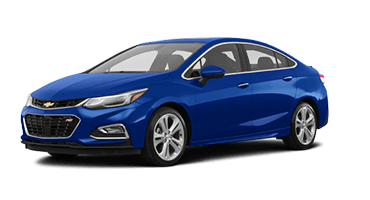 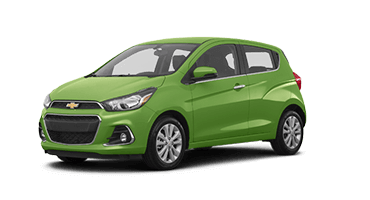 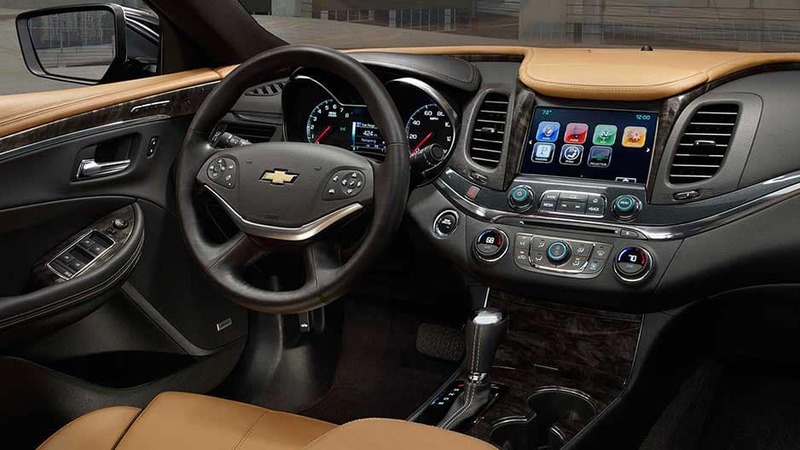 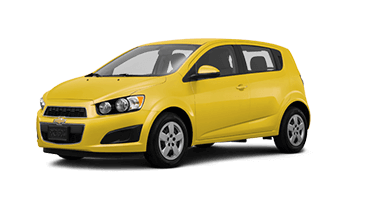 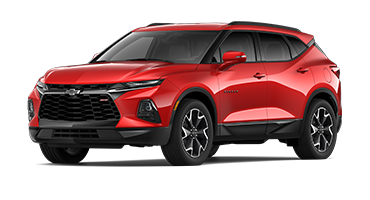 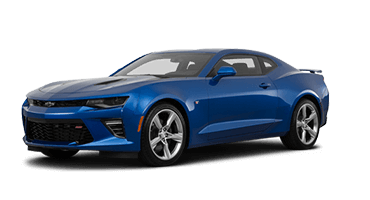 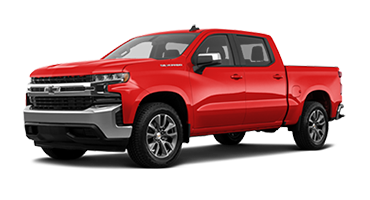 And as you’re cruising along, advanced technology features such as the Chevrolet Infotainment system are at your fingertips, capable of streaming music, answering calls, or navigating city streets. 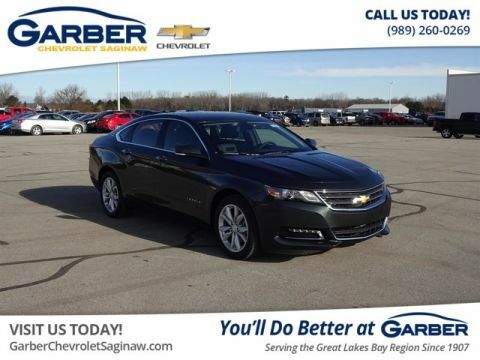 Take the new Chevy Impala for a test drive at Garber Chevrolet Linwood and fall in love with this innovative sedan today!